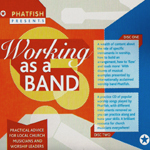 Download the instrumental practice tracks from Disc 2 of the Phatfish training CD ‘Working As A Band’. To view the available download options, click here. Disk Two is a practice tool. It contains four well known worship songs (Give thanks to the Lord our God and King, Indescribable, Lord I’m grateful and Jesus lover of my soul) played by Phatfish, but there are several versions of each song, each with a different instrument (or vocals) removed so that you can play that part. So for example if you’re an electric guitarist, you could play along to Phatfish on ‘Give thanks to the Lord’ using the version that has the electric guitar removed. A brilliant resource for developing band skills in the comfort of your own home! Leadership 2004, a mission conference for leaders and students gathered over 3,000 delegates from 40 nations. This worship album, featuring many new songs, comes to you from the team responsible for Stoneleigh Bible Week’s worship albums, which provided a benchmark for live worship in the 90s. Phatfish play a central role in that team which also features Stuart Townend and Kate Simmonds. 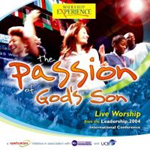 The passion of God’s people, the intimate worship, combined with the vibrant praise of God’s church The passion of God’s Son, are all evident in this album. Released: 2006. 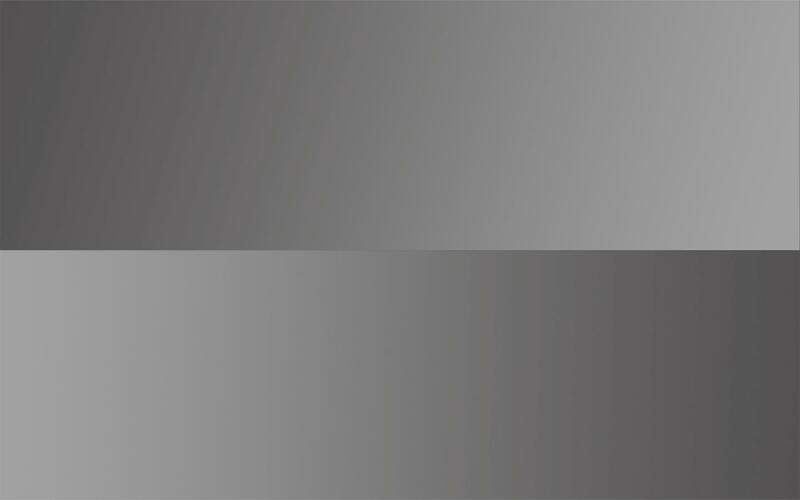 2 CD set – Disk One running time: 72 minutes, Disk Two running time: 76 minutes. If you’re a musician, singer or worship leader in your local church then this CD set is for you! Drawing from their wealth of experience in leading worship at gatherings around the world, Phatfish have put together this unique resource to help church musicians serve their congregations with excellence. Disk one contains 72 minutes of teaching, looking at the specific role of drums, bass, guitars, keyboards, orchestral insruments and vocals. There is also a ton of helpful material about how to work together effectively, using dynamics, dealing with intros and endings, how to ‘flow’ etc. There are dozens of musical illustrations played by Phatfish, and interviews with the musicians which make this an essential aid for anyone wishing to develop their musical skills for a church context. Disk Two is a practice tool. 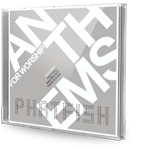 It contains four well known worship songs (Give thanks to the Lord our God and King, Indescribable, Lord I’m grateful and Jesus lover of my soul) played by Phatfish, but there are several versions of each song, each with a different instrument (or vocals) removed so that you can play that part. So for example if you’re an electric guitarist, you could play along to Phatfish on ‘Give thanks to the Lord’ using the version that has the electric guitar removed. A brilliant resource for developing band skills in the comfort of your own home! Chords and lyrics are included. The clips above are from the rehearsal disk.